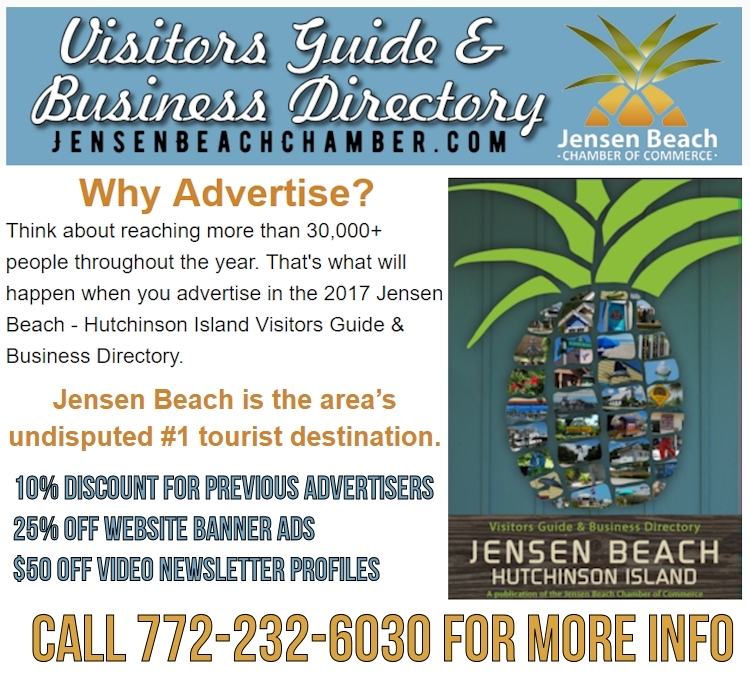 This official Chamber publication features the area’s top business directory – including an alphabetical and categorical list of members. It is also a relocation guide and local resource to both residents and visitor alike. This is a great tool to market your business as well as support our local tourism economy. 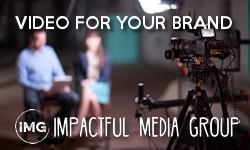 For six decades, this popular guide and directory has achieved real results for advertisers. Call 772-232-6030 or CLICK HERE for details. With its perfect climate, natural beauty and warm hospitality, Jensen Beach and Hutchinson Island offer lots of things to do – great fishing spots, popular events, challenging golf courses, wonderful dining choices, quality lodging facilities, and unlimited shopping opportunities from a regional mall, to unique boutiques and art galleries. 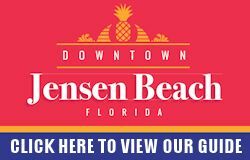 The Chamber is located in downtown historic Jensen Beach. Through seminars, workshops and monthly luncheons the Chamber provides members with many opportunities to network and enhance businesses. PLEASE WELCOME SOME OF OUR NEWEST MEMBERS! 1119 NE Jensen Beach Blvd. 1210 S Old Dixie Hwy. 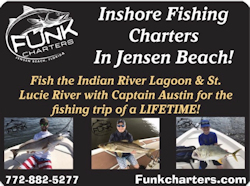 3291 NE Indian River Dr.
1324 NE Jensen Beach Blvd.